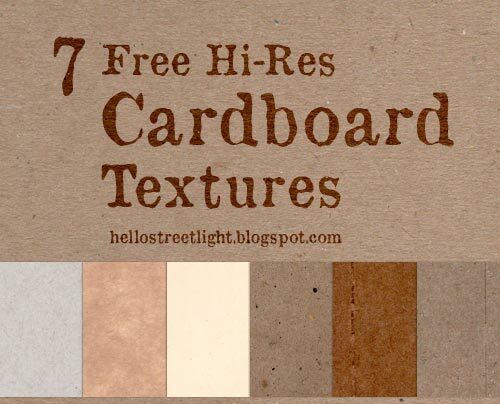 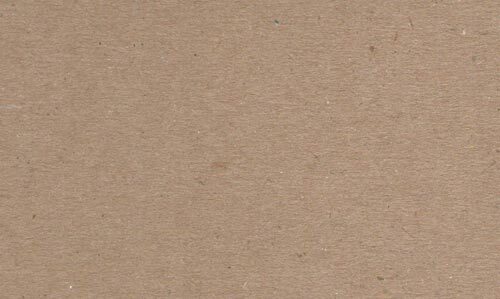  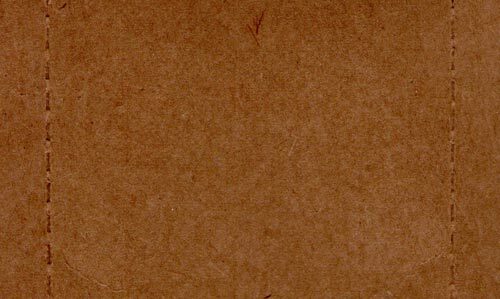 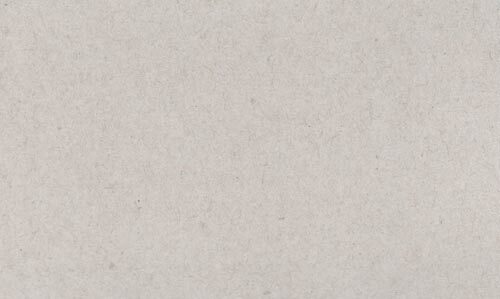 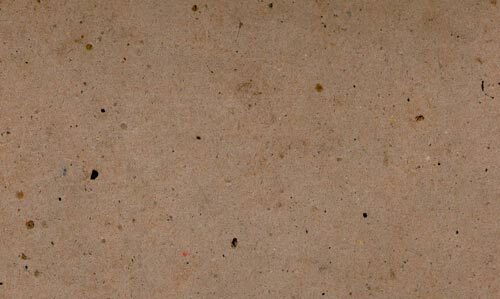 Here's a set of high resolution cardboard textures. 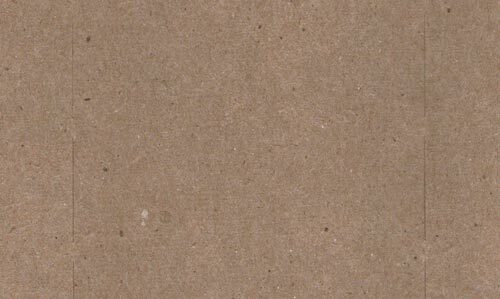 I think this would also work as plain paper but yeah.. yey cardboard! 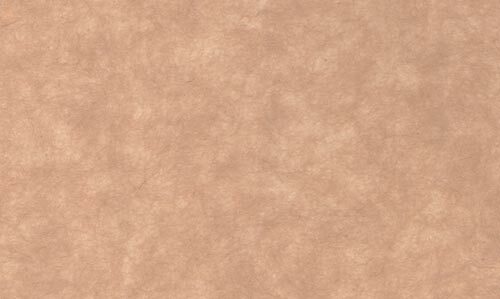 Hope you like this free texture pack!